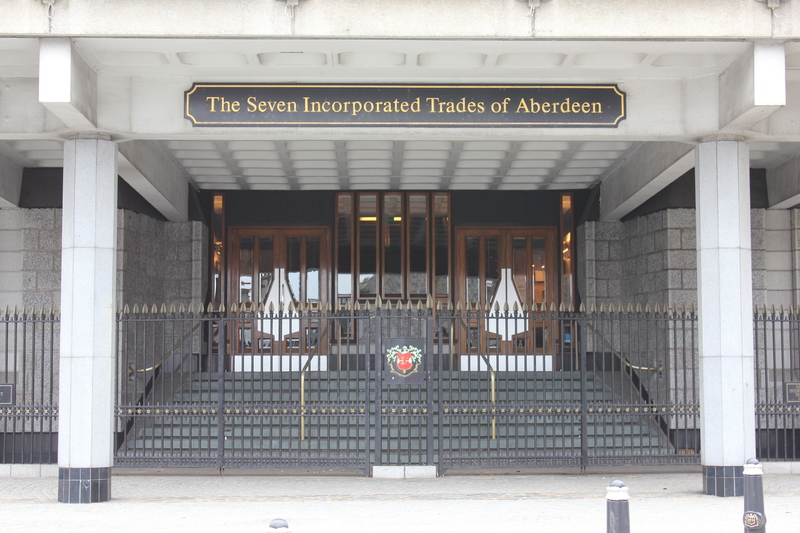 Seven Incorporated Trades of Aberdeen | Craftsmen in Aberdeen, Scotland. Trinity Hall is the hub from which the daily life of the Seven Incorporated Trades of Aberdeen revolves. Standing prominently in Aberdeen city centre, Trinity Hall is a modern landmark. 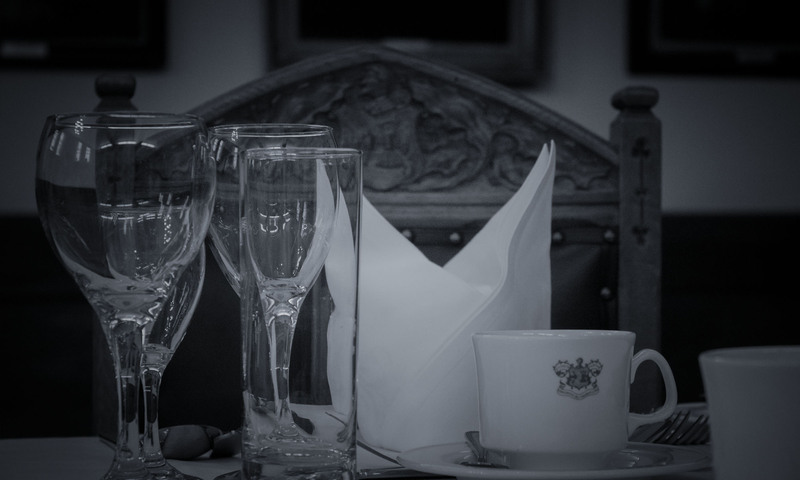 Convener Court Election Dinners have taken place at Trinity Hall for over 400 years. Trinity Hall is the hub from which the daily life of the Seven Incorporated Trades of Aberdeen revolves. 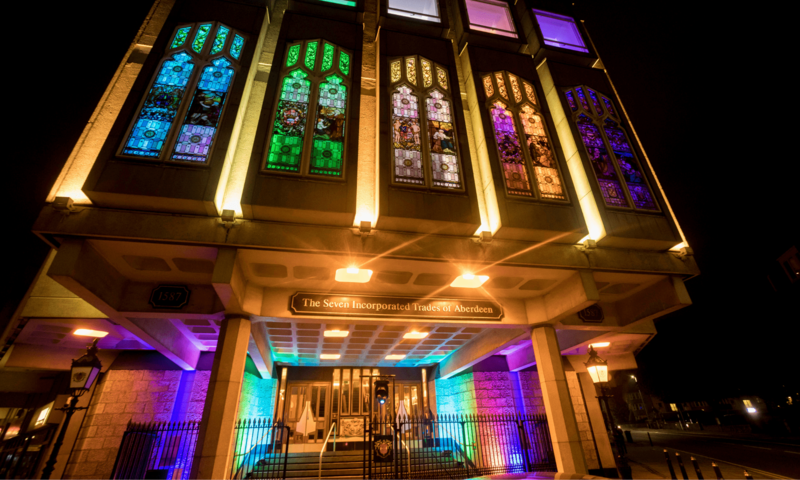 From the outside the imposing building, on the corner of Great Western Road and Holburn Street, is a tribute to its creation in the 20th century. Step inside and the historic roots of the organisation are clear for all to see. What are the Seven Trades? Standing prominently in Aberdeen city centre, Trinity Hall is a modern landmark. However, what the building represents is a proud and rich heritage stretching back as far as the 11th century and the beginnings of the Seven Incorporated Trades of Aberdeen. The organisation has evolved and modernised but remains true to its roots at the heart of the bustling commercial life of the Granite City, founded by men from a diverse range of trades who shared the common aim of using their work for the good of their burgh. 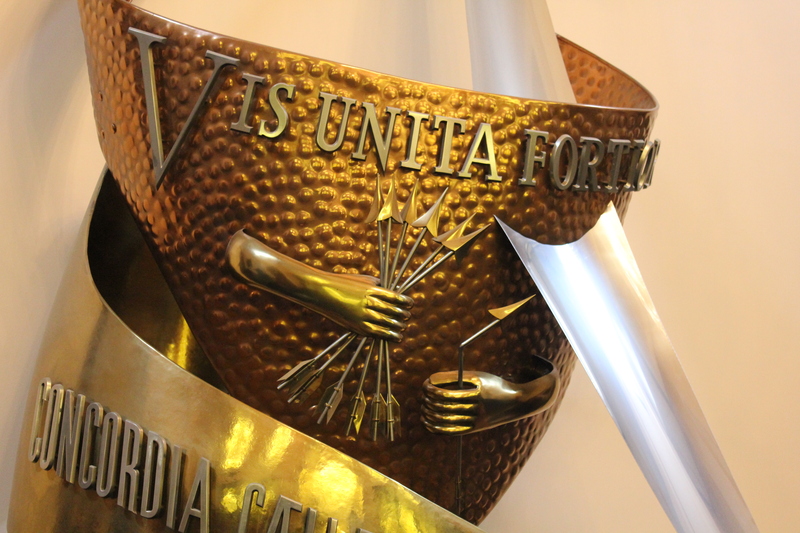 Today, the same principles provide the inspiration for the current members. All new members of the Seven Incorporated Trades are admitted to be Free Burgesses of Trade of the Burgh of Aberdeen at a ceremony conducted by the Lord Provost. Each member, although now from a variety of backgrounds and commercial spheres, must be accepted to one of the original seven trades: Hammermen; Bakers; Wrights and Coopers; Tailors; Shoemakers; Weavers; Fleshers. 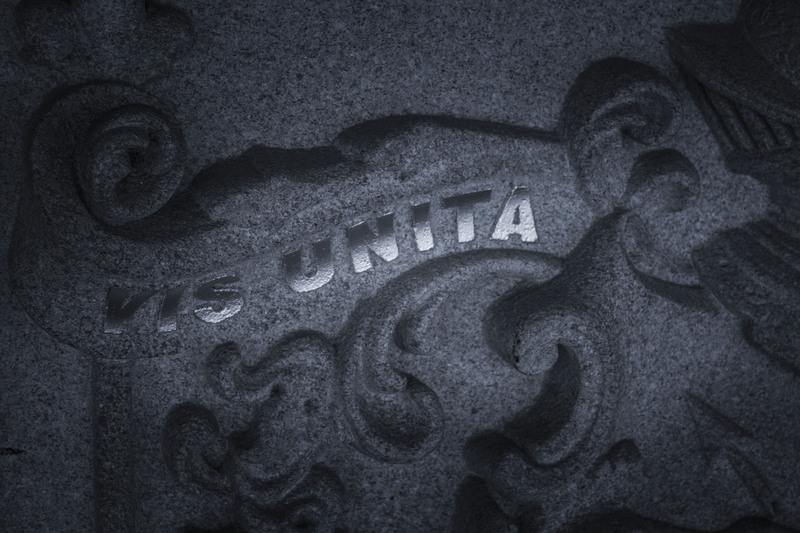 Those founding members banded together in the belief that strength in numbers would provide them with a united voice on matters relating to work being undertaken in Aberdeen and that their commitment to quality workmanship and the honing of specialist skills through apprenticeships would set a benchmark which would stand the test of time. The earliest written records are in King William the Lyon’s charter in 1196, although the Burgesses of Aberdeen are understood to date back beyond that period. In the centuries which have followed the organisation has gone from strength to strength. It remains a vibrant trade forum as well as a committed fundraising body which supports a number of charities and good causes in the North-east. Each trade runs its own affairs from Trinity Hall, with regular meetings throughout the year called by the individual Deacons and a calendar of social events. Industrial and social reforms have altered the priorities within the Seven Incorporated Trades, but many of the historic duties remain. These include the management of investments and property as well as maintaining the annuities to widows and retired members. More than ever before, the role of members is also to maintain the heritage and standing of Aberdeen’s crafts. 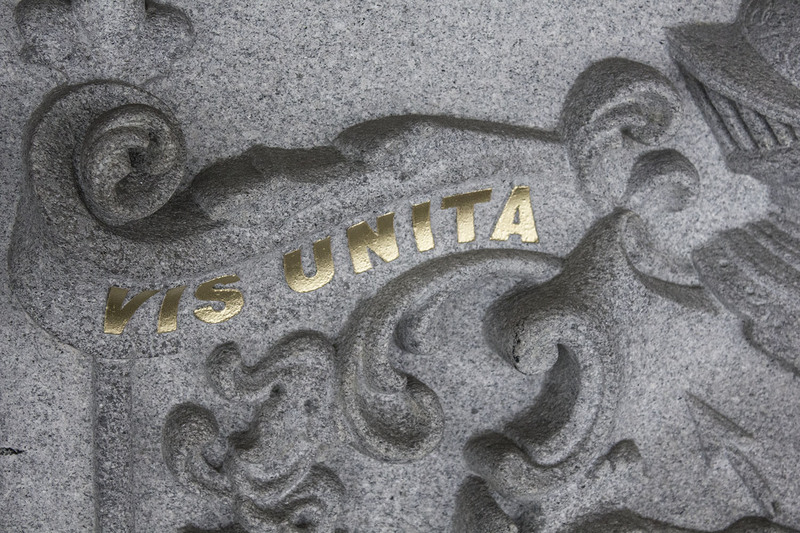 Entrusted to act as guardians of a living memorial to the quality of life and work in the city, members of the Seven Incorporated Trades serve with pride and dedication as part of an historic institution with timeless values. Epeynate Tac – what does it mean?